Home / Air Conditioning And Heating / What is wrong with my boiler? Your boiler will have control lights and displays and if they are blank then you’ll need to check other appliances in your home. If other appliances are working fine, check if any fuses or trip switches have failed and reset if necessary. If the boiler stills fails to come to life, then the boiler’s fuse may have blown which you’ll need to replace. If at any point you think you can smell gas, then you should call your Gas Service Provider. If the service has been disconnected for some reason, read the advice left on the instructions by the Gas Safe Registered engineer. 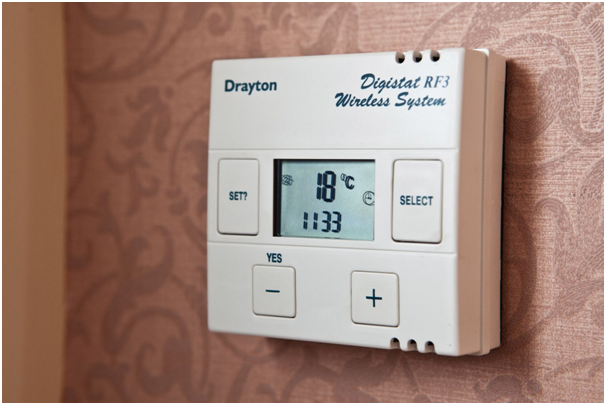 There are many different types of central heating thermostat, yours might be an analogue or a digital one. If you suspect the problem is with the thermostat unit, try starting the boiler by setting the thermostat above the current room temperature. On a digital thermostat, an indication could be the display. If it’s dimmer than usual, then chances are you need to replace the unit’s batteries. If you notice the pilot light has extinguished, follow the steps for relighting according to your manufacturer’s guide. They are often displayed on the boiler door or front panel. 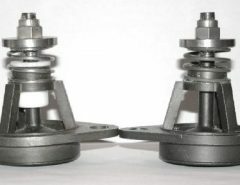 Check to see if the control valve is open. If it isn’t, simply turning it on will fix the issue. If the valve is open and there’s no gas supply, then you’ll need to contact a gas professional straight away. It could be that your boiler design doesn’t have a pilot light but has a reset button. In this case, press the reset button. If you’re not sure where it is located, refer to your manufacturer’s instructions. If ever you’re unsure, you should contact a registered engineer straight away. Never take apart your boiler or attempt any fixes or maintenance yourself, unless you’re a registered Gas Safe engineer. These can either be digital, electronic or analogue. 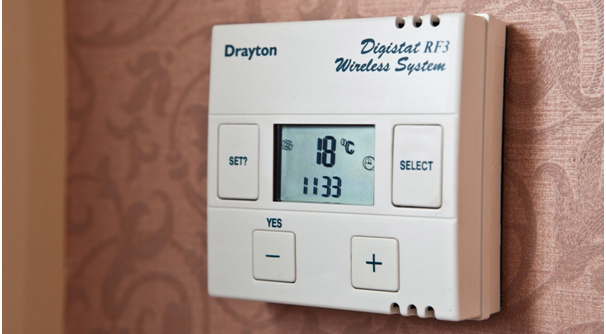 They are responsible for controlling and varying the times your heating comes on and off. If your boiler doesn’t come on then place the timer is in the position to run constantly. If there now appears to be nothing wrong with the boiler, then it’s a fault with the timer device that’s the issue.